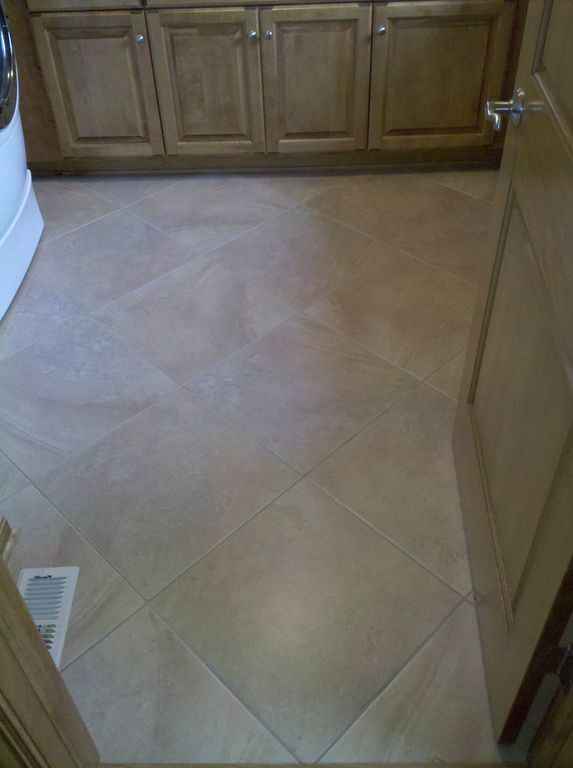 Milwaukee Tile and Stone LLC provides our customers with a free estimate and can usually schedule the work around your particular circumstances. 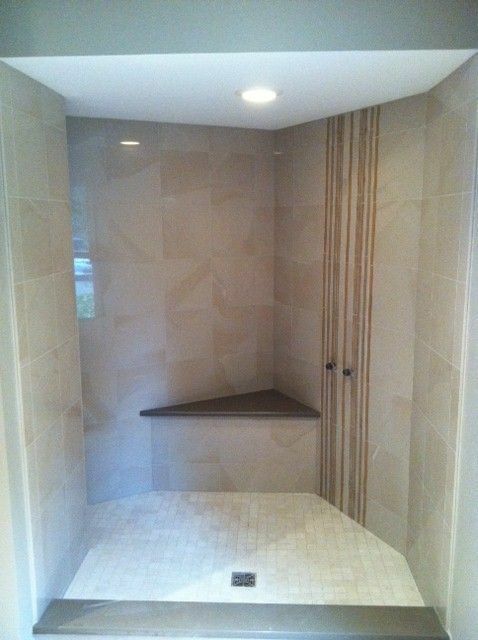 During your home visit all aspects of your next project will be covered to avoid hidden extras, which can be overwhelming for you as the consumer. 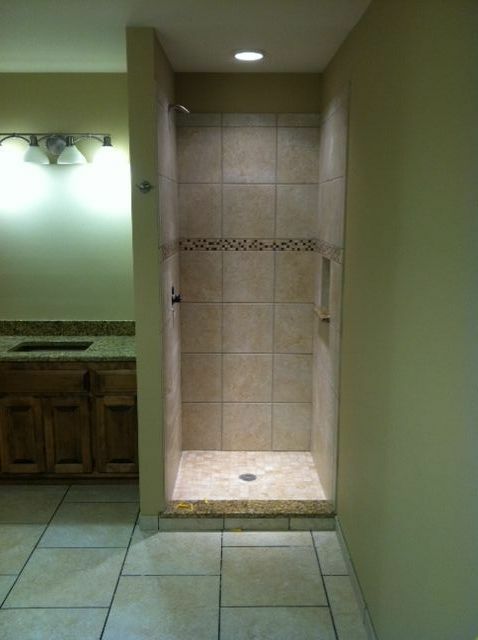 We stand by all of our prices and will honor them until the end. 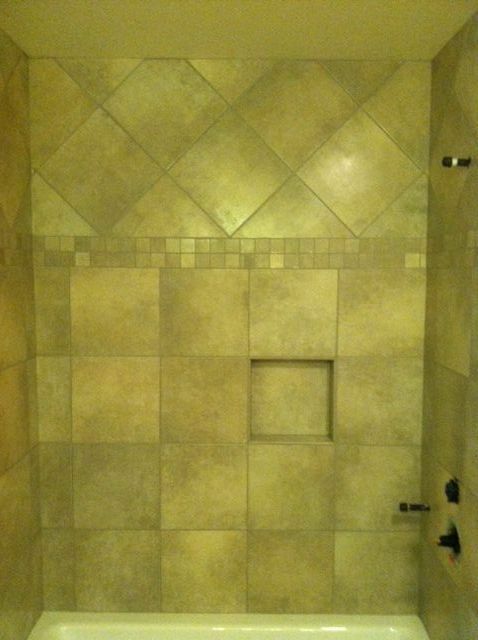 We strive for the most out of every job, big or small and are confident you will get the highest quality craftsmanship for your dollar. 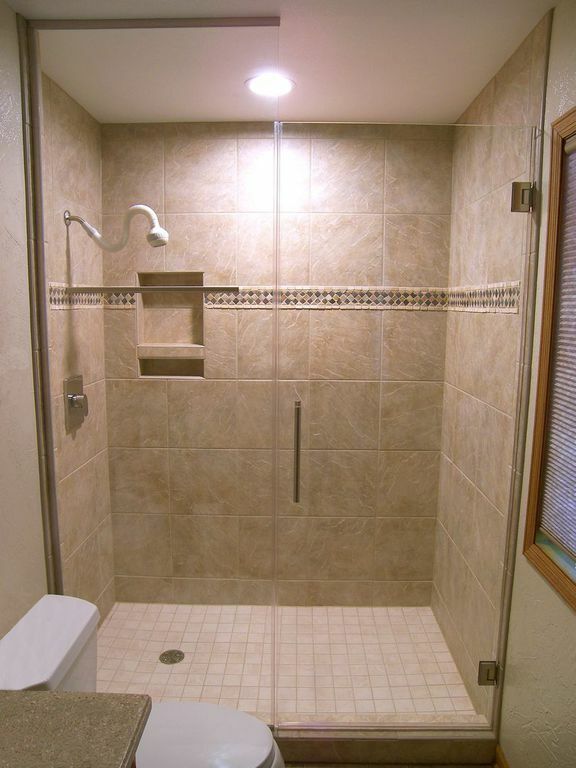 We want to establish a long-term relationship with you so that you are always satisfied to refer us to your family and friends. 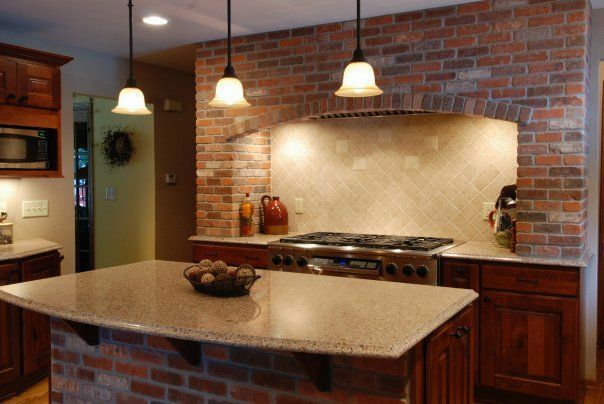 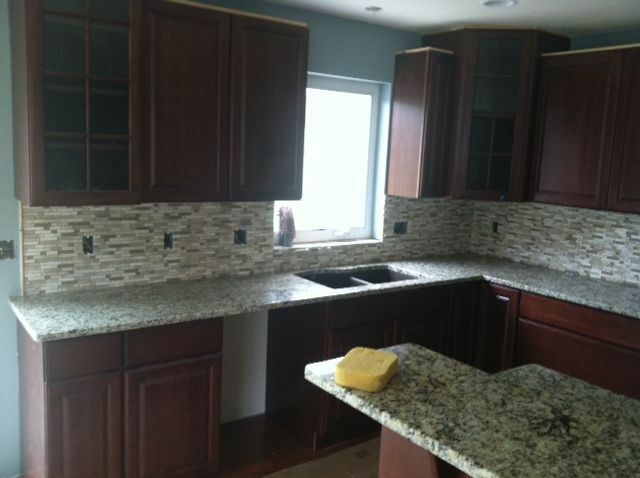 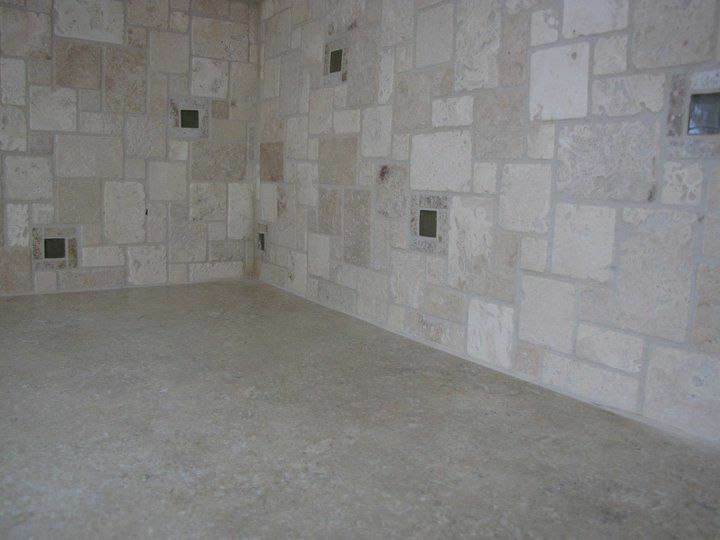 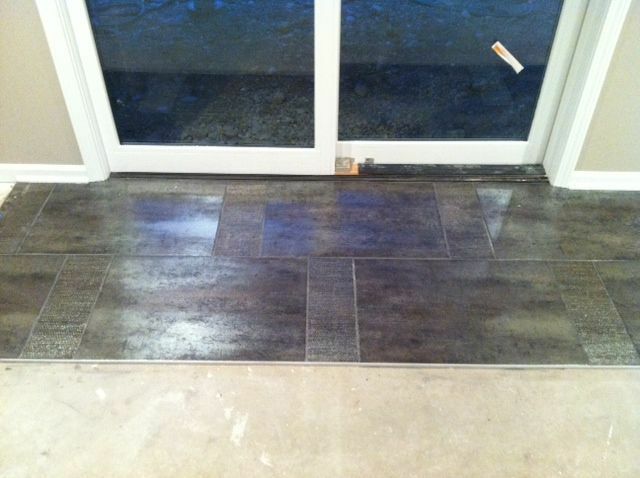 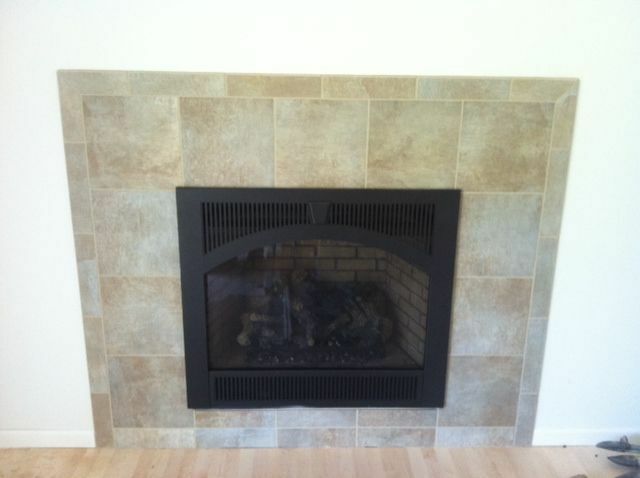 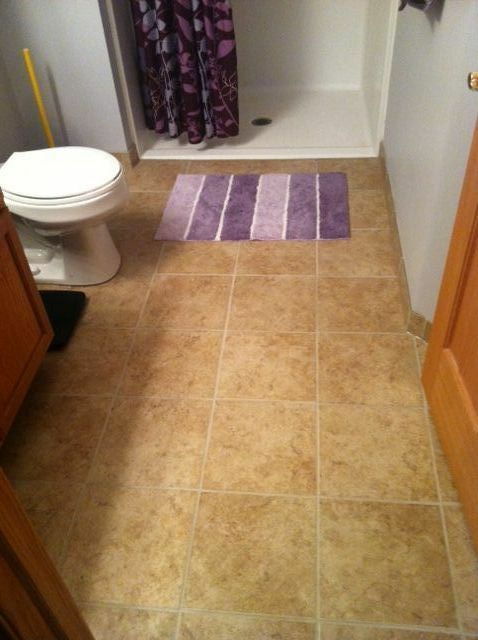 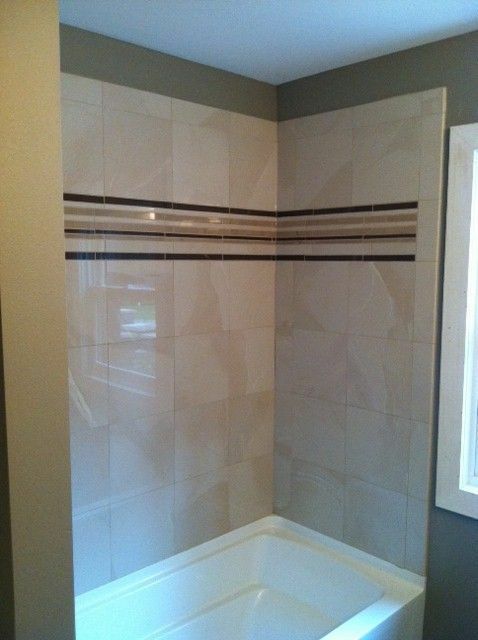 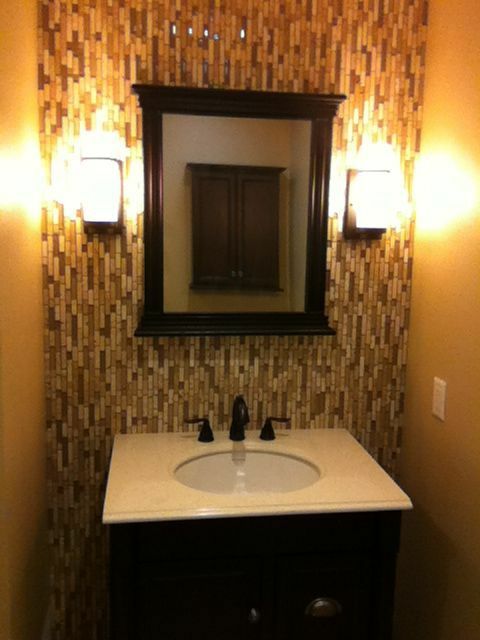 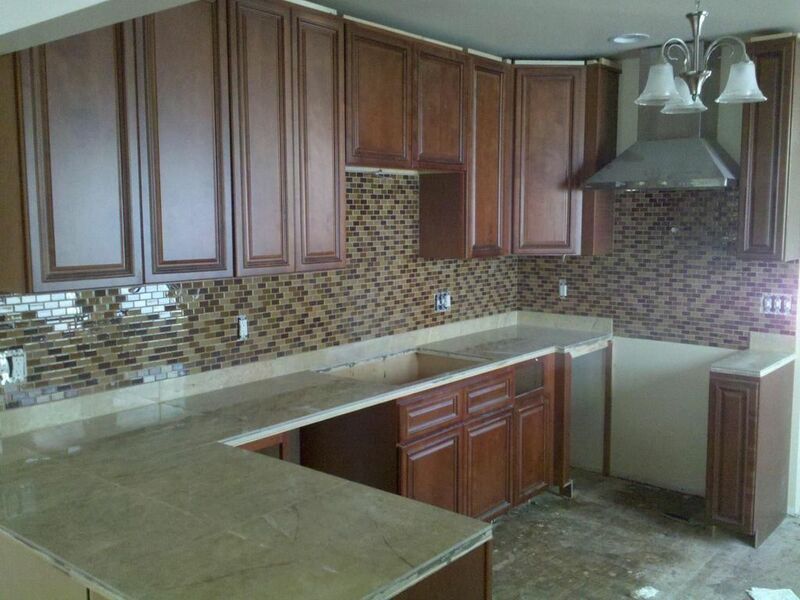 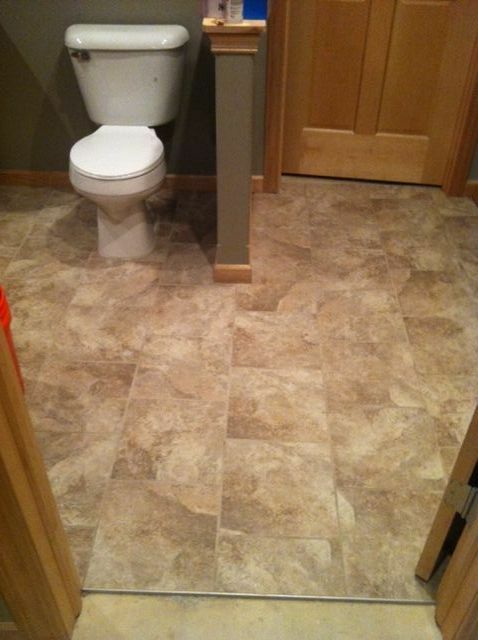 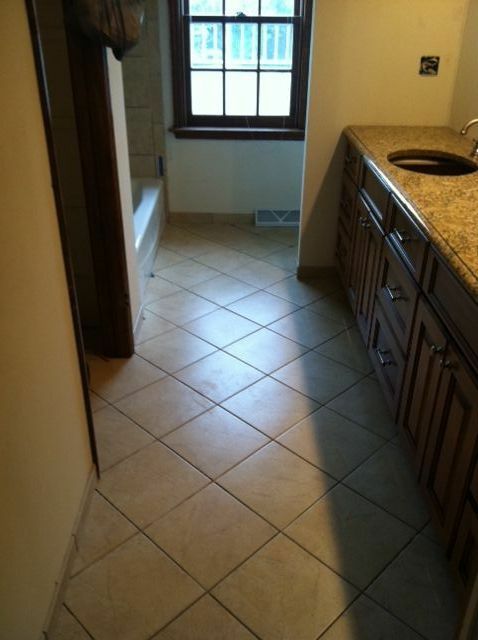 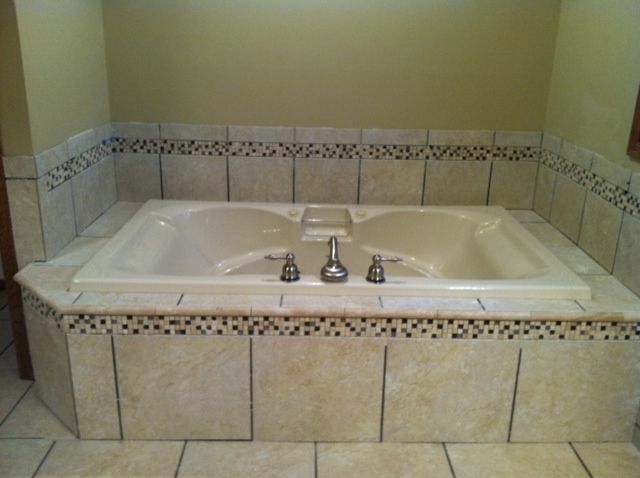 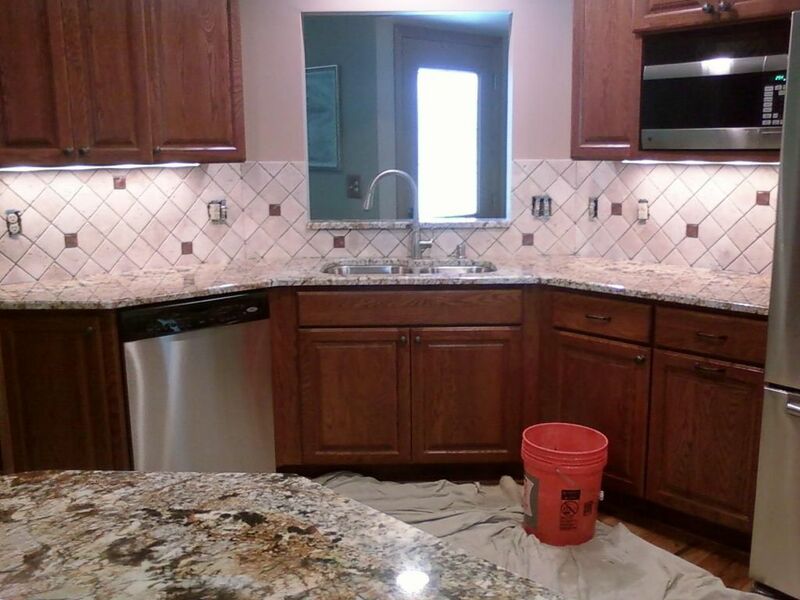 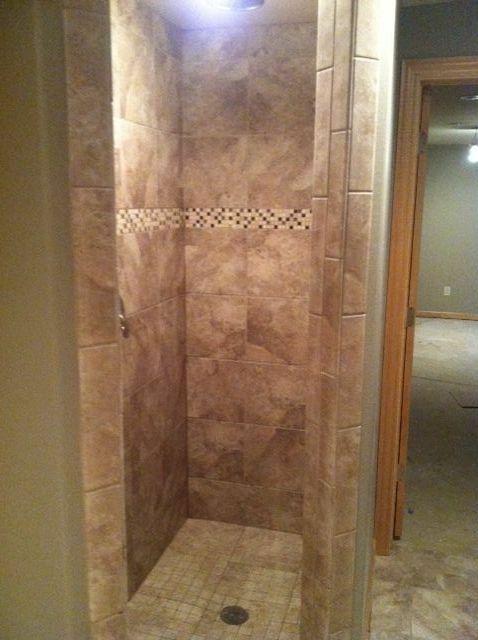 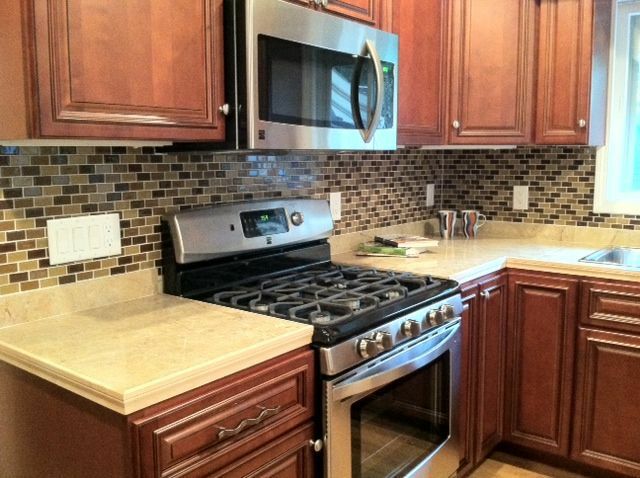 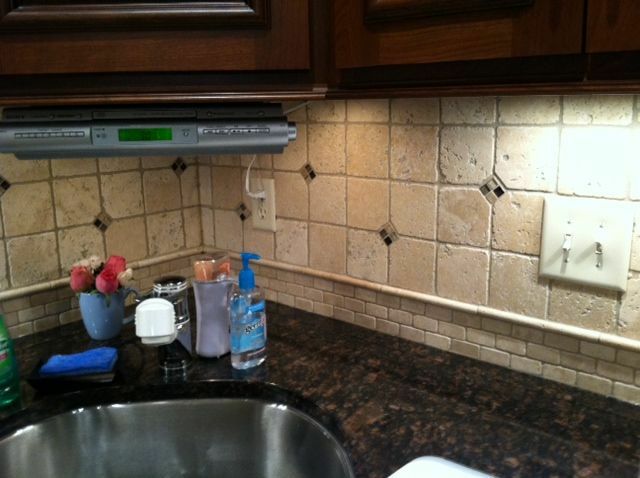 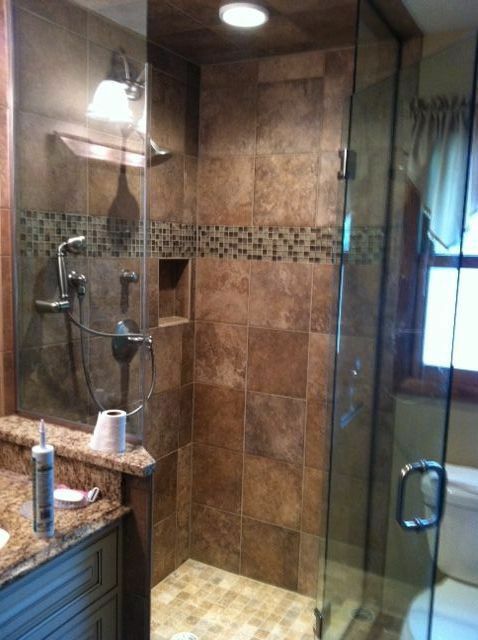 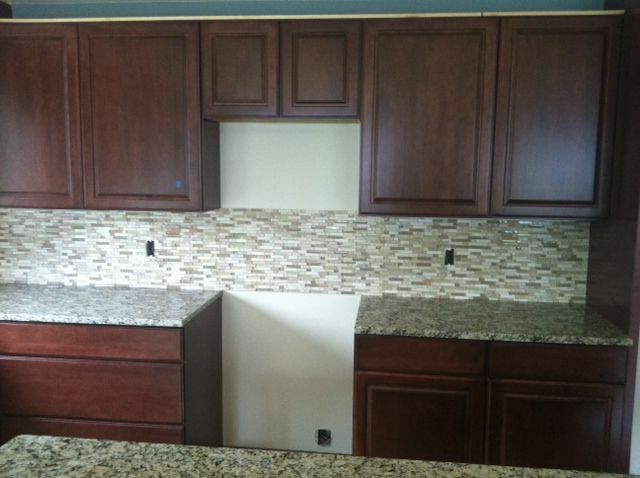 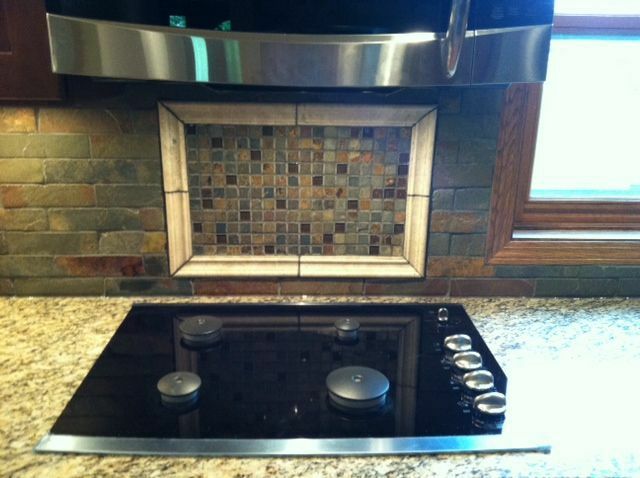 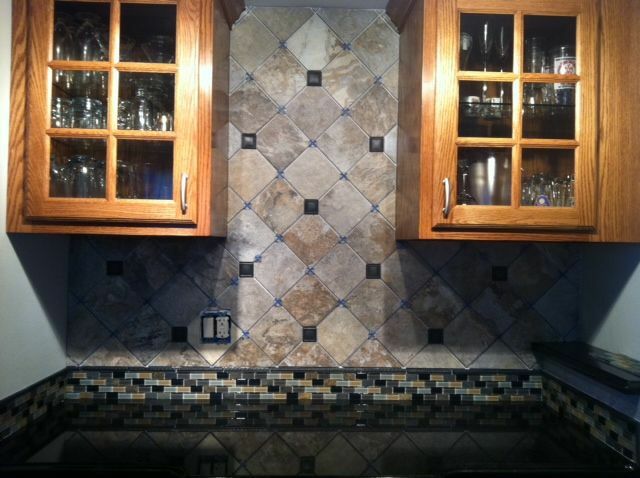 Contact Milwaukee Tile and Stone LLC for your next home remodeling project!